We loved Christina Hendricks in Mad Men and now in Netflix’s Good Girls, but what makes us adore this red-haired beauty, even more, is her sensibility and modesty. 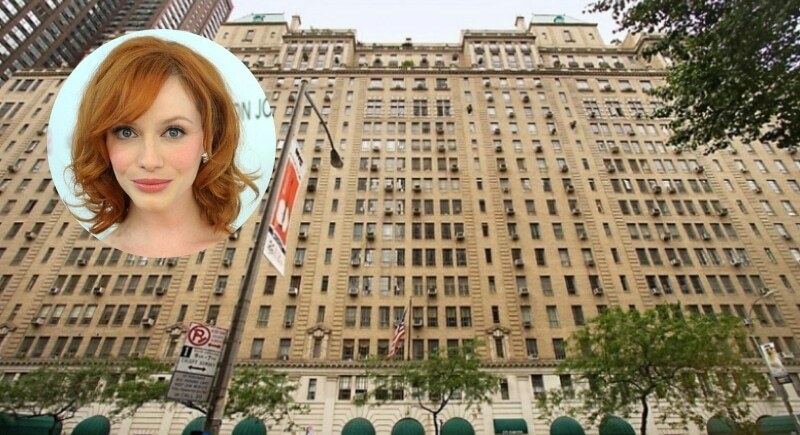 The actress, who boasts a net worth of $10 million, purchased an NYC apartment three years ago for $1.1 million. The one bedroom, one bathroom apartment is a mere 810 square feet and located in Midtown Manhattan. Although the apartment is likely in need of renovations, it is filled with charm and even has a small nook for an office. The building amenities may have been what drew Hendricks to the property- from a large English tea garden to rooftop terraces to game rooms; the building provides plenty of entertainment.